San Jose is the third-largest city in California and the tenth-largest in the US, and the county seat of Santa Clara County. The San Jose/Silicon Valley area is a major component of the greater San Francisco Bay Area Combined Statistical Area (CSA), a region of nearly 7.5 million people. 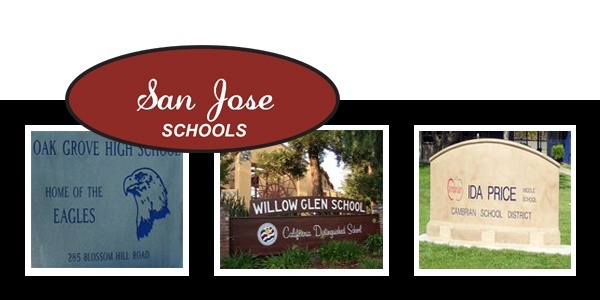 Once a small farming city, San Jose experienced rapid growth from the 1950s to the present. 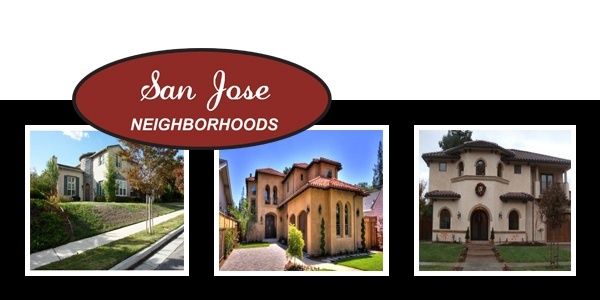 San Jose is now the largest city in the San Francisco Bay Area in terms of population, land area, and industrial development. The US Census Bureau estimated the population at 964,695 as of 2009. 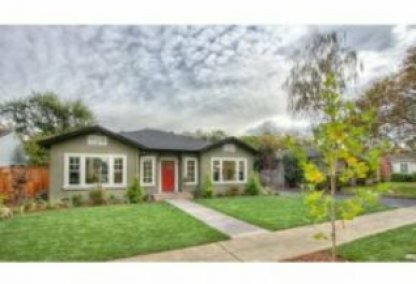 Free Automated San Jose Toolkit for finding your San Jose PropertyToday! 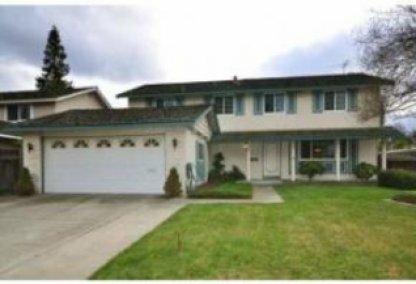 With your free Buyer/Seller San Jose ToolKit you get instant access to San Jose homes as soon as they hit the market in Silicon Valley. Signing up is easy, and you can opt-out at anytime. 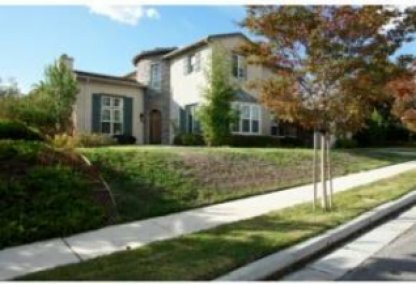 Complete the form below, to be alerted via email anytime a new San Jose property becomes available. 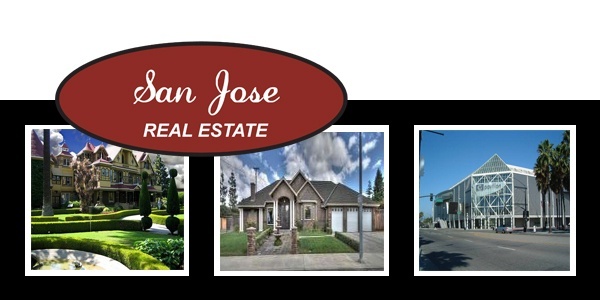 CLICK HERE for the San Jose LISTING ALERT!